Episode 14: Dame Bisquette Plays Dead for Pet Affection. Todd’s date turns out to be a Nymphomaniac. Freak of the Week: Kissing Dogs. 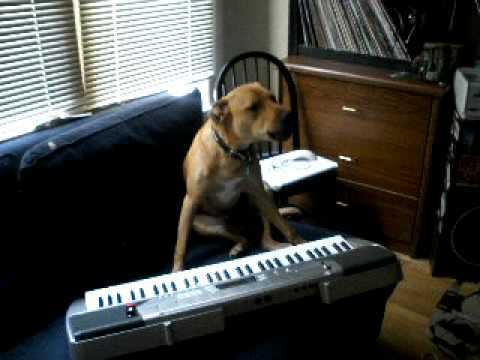 Porter the Musical Dog Plays the Casio!